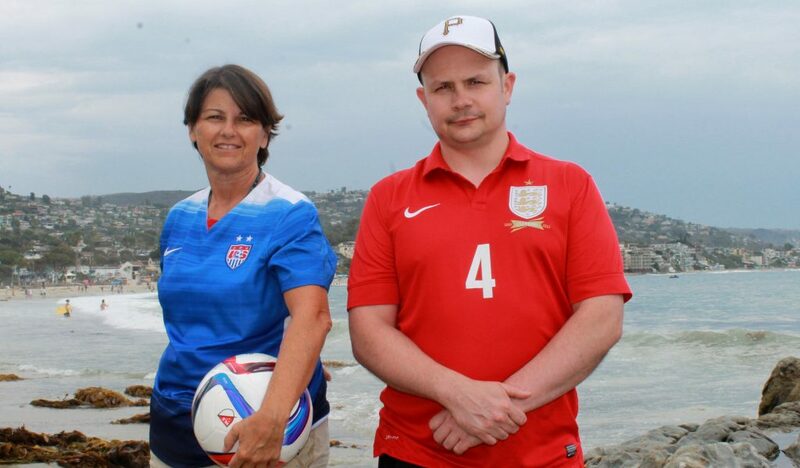 Women’s World Football Show is hosted by veteran women’s football writers Patty La Bella and Adam Barlow. Patty is a marketing writer and sports reporter from Southern California. She covers the U.S. Women’s National Team and National Women’s Soccer League for AXS.com and The Women’s Game. Patty is currently credentialed with FIFA and U.S. Soccer. Adam hails from Nottinghamshire, England. He covers England Women’s National team and FA WSL for Sports International magazine. Adam’s connections within England’s top tier women sides give listeners a unique inside-look at the game from a European view.